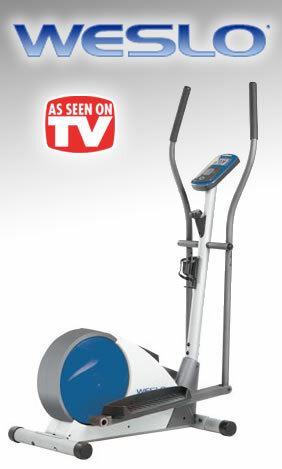 Weslo is a leading provider of affordable home fitness solutions. 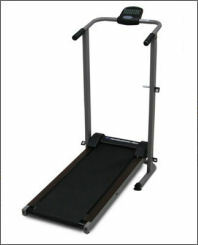 Weslo specializes in competitively priced exercise equipment that doesn’t skimp on quality and features. 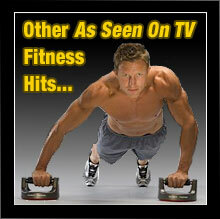 Weslo’s motto is “Fitness For Real People” and it shows in their high quality and affordable fitness equipment. Weslo’s goal is to build exercise equipment that is economical enough to fit all budgets while offering the quality that you would expect to only find in more expensive equipment. Weslo exercise equipment is a great choice if you’re looking for economical and affordable fitness solutions that offer the essential features you need to get a great workout without adding a lot of costly extras. 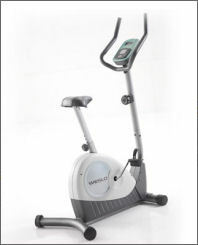 Weslo offers a full line of exercise equipment that includes treadmills, ellipticals and exercise bikes. 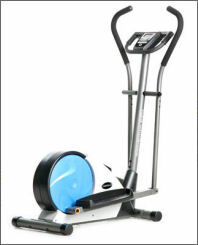 Weslo exercise equipment offers innovative features and benefits like built-in computerized workouts created by certified personal trainers, easily viewable LCD displays that track important stats such as speed, pulse, time, distance, calories burned, and fat calories burned, adjustable resistance, upper-body workout arms, transport wheels, RPM meters, fully adjustable seats, ergonomically designed frames and components, and sturdy construction. In addition you’ll find numerous features on quality Weslo ellipticals, treadmills and indoor exercise bikes which are exclusive to Weslo. 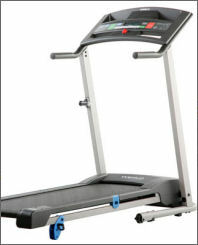 These features include Weslo’s exclusive Easy Pulse heart rate monitor, RaceTrack displays, Comfort Cell cushioning, digital SMR (Silent Magnetic Resistance), and their unique SpaceSaver design. If you’re looking to shed pounds and get into shape but are on a tight budget Weslo is sure to offer just the solution you’re looking for. What are you waiting for? 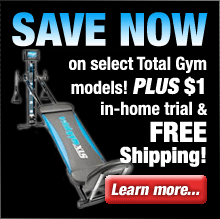 Browse our selection of top-quality Weslo home exercise equipment and get ready to get into the best shape of your life. 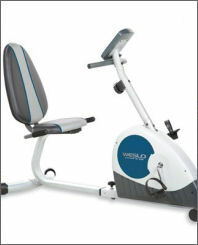 Weslo stands behind every piece of exercise equipment that they sell and they completely guarantee your satisfaction. 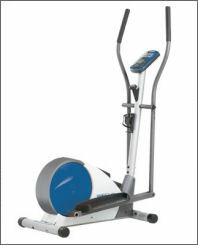 Simply purchase your fitness machine (direct from Weslo) and use it for up to 30 days. If you’re not 100% satisfied with the results, simply contact Weslo’s customer service department for a Return Authorization number and return the machine (including any accessories) in its original condition and packaging to receive a full refund, less a 10% restocking fee and the shipping & handling charges.